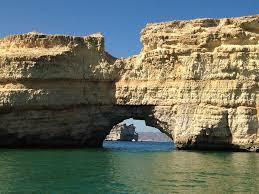 Cheap Car Hire at Salalah Airport, Oman - Compare lower rental costs and save on SUV, MPV & 7 seat minivans. 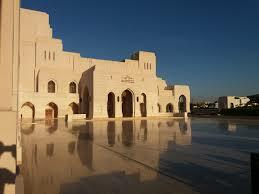 Compare and book cheap car hire in Salalah Airport, Oman. Collect at either the Muscat or Salalah Airports or a downtown location in Sur, Sohar or choose from quite a few in downtown Muscat itself. Book cheaper vehicles in Salalah Airport. Salalah hiring & driving made simple and fast. Compare prices for hiring an SUV or minivan in Salalah Airport.